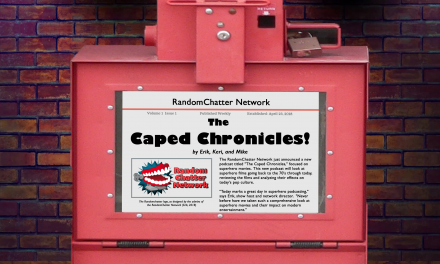 Our monthly Patreon hangout accidentally turned into an episode of RandomChatter! 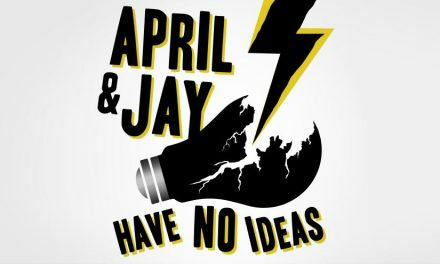 Listen as our deepest personal secrets are revealed! 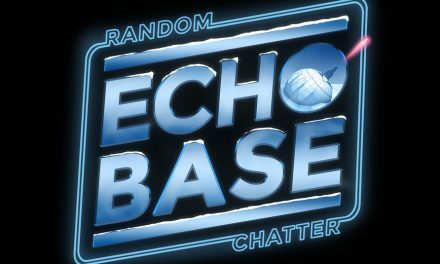 Echo Base #77: THIS Is the Trailer We’ve Been Looking For!